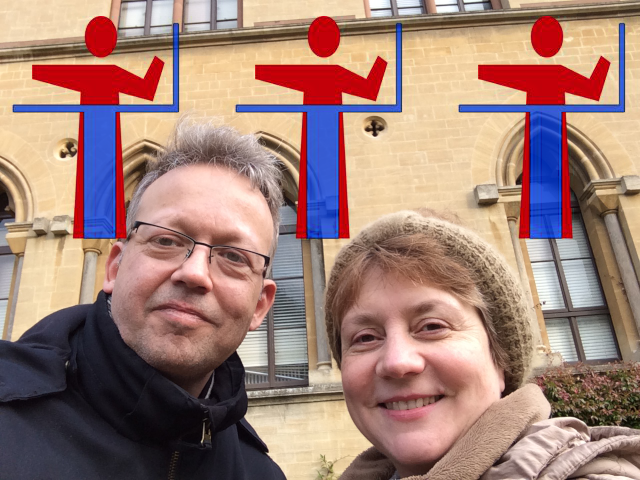 The Theremin workshops in Oxford, organized by Lydia Kavina in cooperation with the Faculty of Music of the University of Oxford, and domiciled at the Bate Collection, have already a years long tradition. But from this year on, thanks to the generosity of the Bate Collection director Andrew Lamb, we are happy to extend the program to a regular 4 days long Theremin Academy, offering a huge variety of Theremin Lessons, Seminars, Workshops, Chamber music classes, Concerts and social events to allow the participants from Great Britain and the Continent to meet and exchange. World renowned and Oxford based thereminist Lydia Kavina and Theremin Academy Director Thierry Frenkel from Colmar/France will host this UK premiere, assisted by the British guest teacher Charles Draper and with the support of the whole British theremin community. More details and a registration form can be found on the Theremin Academy Website.